I’m just getting started on my new website, so will have some new blog posts soon! Blessings, Deborah. Please join me for my interview “Feng Shui & The Tao of Prosperity” on Tuesday, October 1, at Noon Pacific Time. 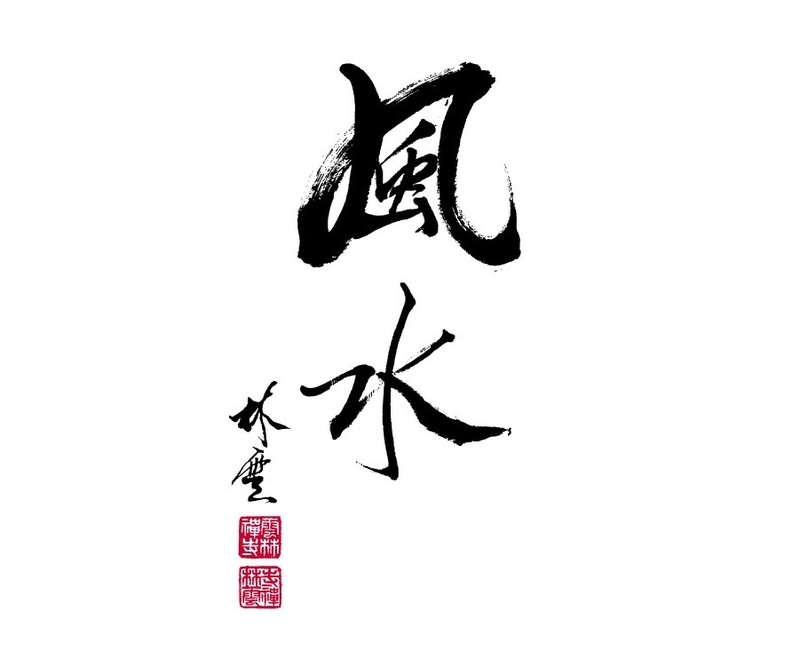 The “Tao” is a Chinese philosophy that emphasizes the “way” to full being is to live in balance and connect with natural forces. You will learn how the “Way” of Prosperity enables you to attain personal and financial success without stress and burnout. You are invited to listen to 22 Feng Shui experts as they share their wisdom on “Attracting and Keeping Wealth and Abundance.” The one-hour interviews are FREE and there is also a FREE gift for listening. Interviews are on Tuesdays and Thursdays: 3 PM Eastern, 2 PM Central, 1 PM Mountain, 12 Noon Pacific.You will be able to listen to the FREE replay for 48 hours. You’ll also be able to download a Feng Shui Messenger Interview Guide after registering. Please share with friends who may be interested. Thank you!